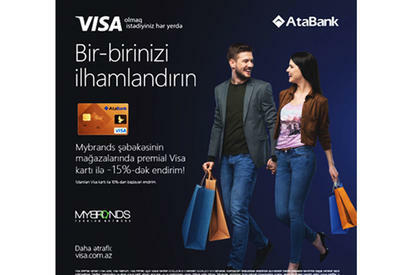 Visa Inc. together with "AtaBank" OJSC launches a promo-campaign for Visa cardholders under slogan "Pay with your Visa card and receive guaranteed prizes". According to the bank, the 3-month campaign will be organized in "Neptun" supermarket net from 15 February to 15 May 2013. All customers to pay for their purchases in any amount by Visa cards will receive special prizes. 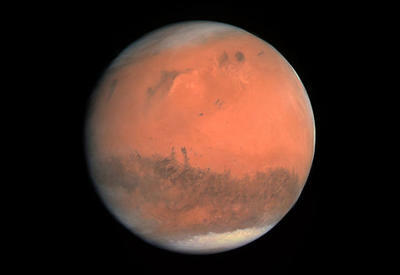 Moreover, the higher will be the purchase price, the higher will be the cost of the prize. The campaign covers all Visa cards. 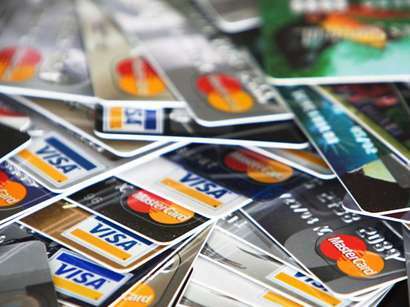 The joint campaign allows appreciating the convenience, speed and easiness of use of Visa cards, and guaranteed prizes will make the purchase a double pleasure. AZN 101 and above - get a free wallet or a flash card with Visa logo. Approximately 1400 customers received special gifts by using VISA cards during purchases in "Neptun" stores with campaign that started in February of this year. 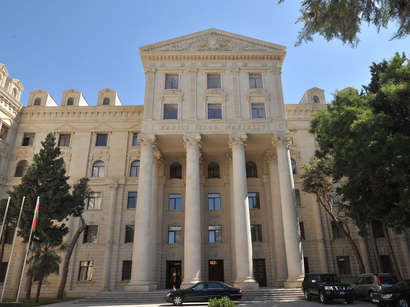 "AtaBank" OJSC has 24 branches, 12 of which are located in Baku and 10 - in Ganja, Sumgait, Khachmaz, Yevlakh, Mingechevir, Shamkir, Goychay, Shirvan, Naftalan and Lankaran. The number of POS-terminals installed by the Bank by 1 February 2013 was 9,279. 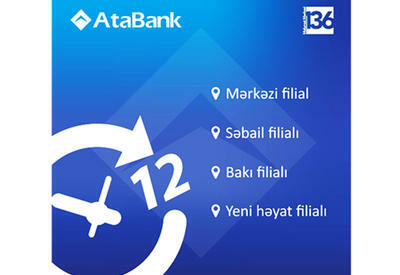 Operating since 1993 "AtaBank" OJSC is one of the largest commercial organizations in Azerbaijan. 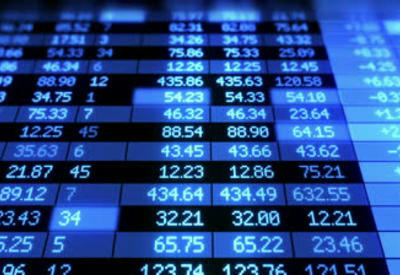 The Bank is a universal high-tech bank offering a full range of services to corporate and private clients. 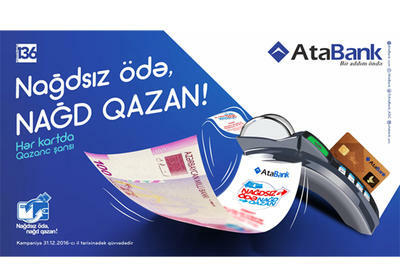 Persons wishing to learn more about the services and products of "AtaBank", can visit the banking page on the social network -www.facebook.com/atabank.